Amazon is planning to award four Arlington schools with a $10,000 grant for robotics programs. Abingdon, Hoffman-Boston and Drew elementary schools, along with Kenmore Middle School, have been selected for the grant along with 96 other schools nationwide, according to the statement released this morning. 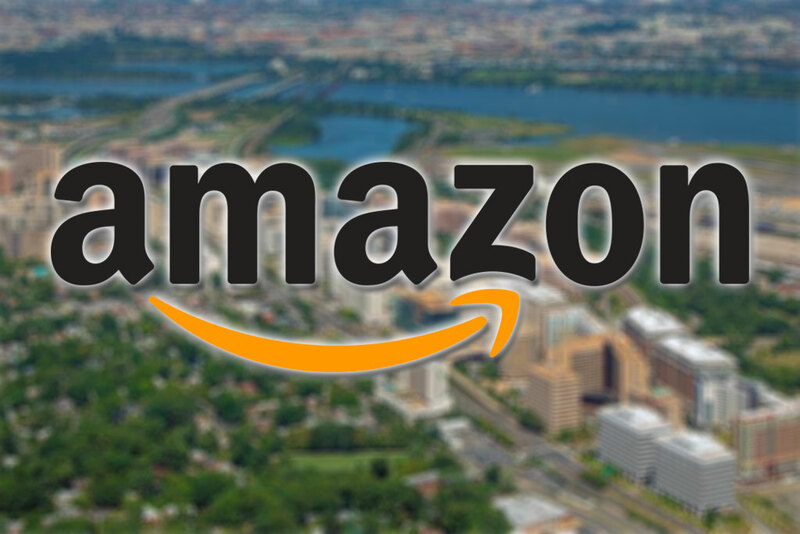 Amazon is also awarding grants to 13 schools in D.C., six in Alexandria, and two in Prince George’s County. The “Amazon Future Engineer Robotics Grant” funds the costs of starting up a robotics club and registering it with FIRST, a non-profit that hosts robotics competitions. The awarded schools will decide how exactly to spend the funds, reported the Washington Post. The round of grants comes a month after the Arlington County Board approved an incentive package to welcome the Amazon’splanned second headquarters in Crystal City. The deal has drawn repeated controversy from local activists who criticized the $23 million in incentives and $28 million in transportation upgrades offered by the county if Amazon meets certain job creation benchmarks. Critics have also expressed concern over a part of the deal where the county agreed to forward public records to Amazon without redacting filers’ personal information. Schools were eligible for the grant based on their proximity to Amazon’s sites and their participation in the federal Title I program that awards additional funding for schools serving many low-income families, per the Post. Amazon is doling out the robotics grants via its “Future Engineer” charity which is funded by a $50 million the tech and retail giant pledged to invest in STEM education by providing students with computer science courses, scholarships, and internships.